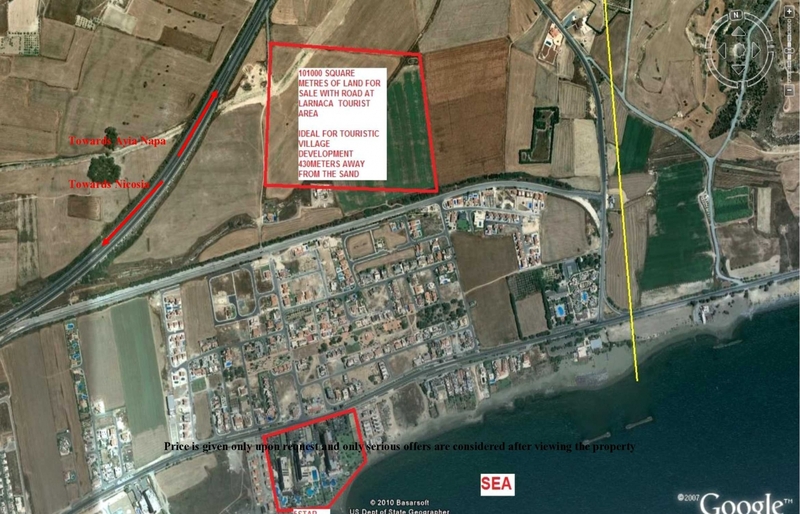 Unique plot for sale in Larnaca tourist area. The land is ideal for the development of a deluxe complex of villas, for a touristic village, ideal for a hotel resort, casino resort and ideal even for building a shopiing mall. According to the decision by the government for a new casino in Cyprus this piece of land offer perhaps the best value for money. 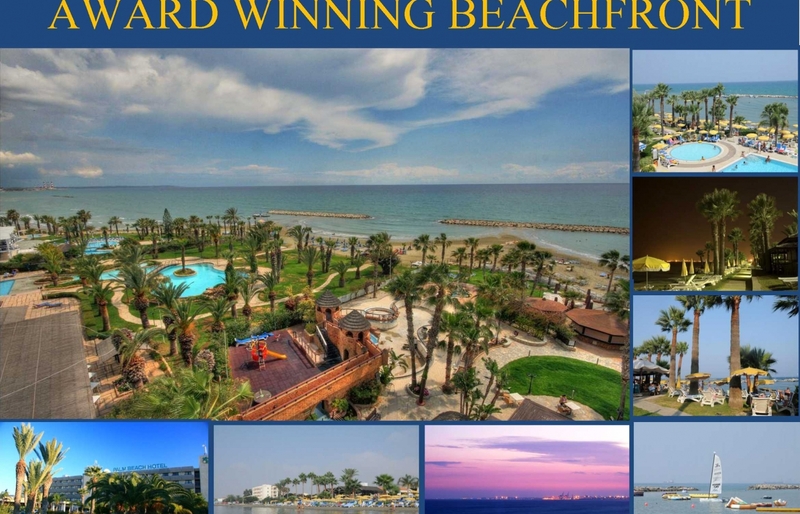 it is close to all amenities and the city of Larnaca is the center city between Nicosia, Limassol and Famagusta. The Land is for sale at €25 000 000.